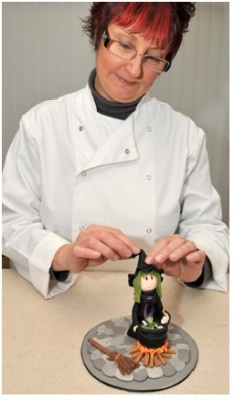 We Offer one to one classes which are tailored to you, Bev will design the lesson to your level of ability. 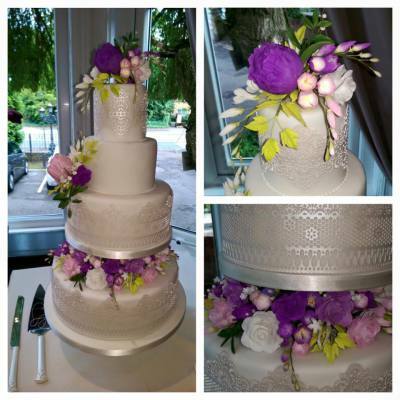 So whether you want to learn how to create beautiful models cover a cake professionally or make delicate sugar flowers we are here to help. 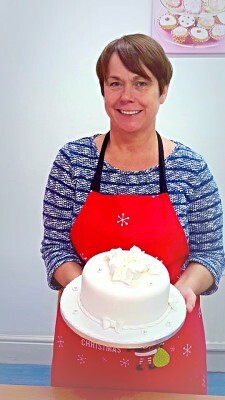 The average class will last 2 hours, In this time, you will have Bev's full attention and will learn great new techniques, which can be adapted to all aspects of cake decorating. You will take home with you the completed product as well as lots of new skills. 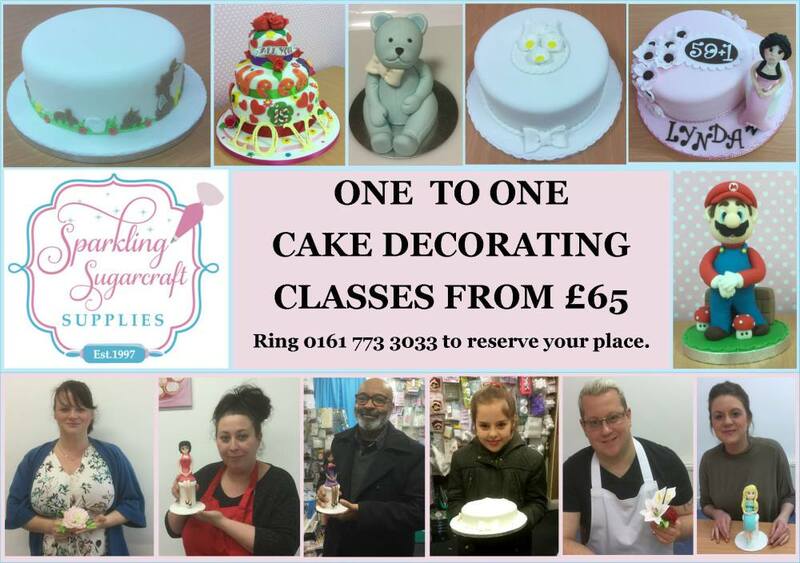 If you are interested in having a one to one lesson with Bev then ring the shop on 0161 773 3033 or call in and see us. Bespoke lessons can be arranged. 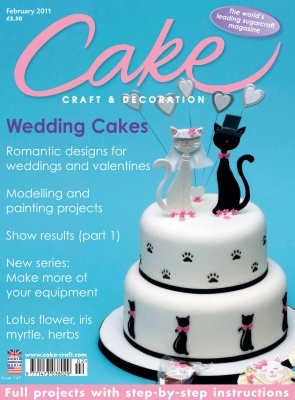 In this lesson you will learn how to level, crumb coat, cover and decorate a cake. Ideal if you have a celebration coming up or enjoy a slice with a cup of tea. 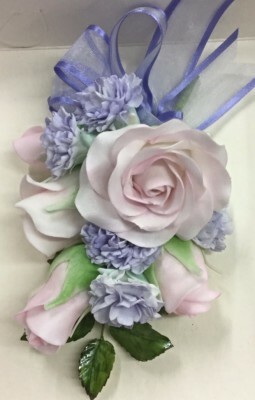 In this lesson you learn how to create wired sugar flowers, Once all the individual components are complete we teach you how to wire them together to create beautiful sugar flower bouquets. 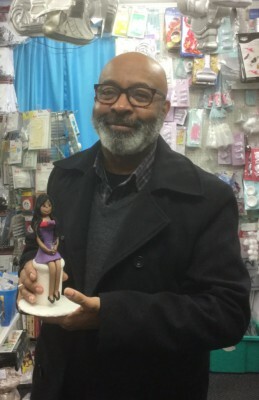 In this lesson you will learn how to create a human figure. You choose the characterisitics and we'll show you the techniques to make them. Take your sugar flowers to the next level with our intermediate lesson. 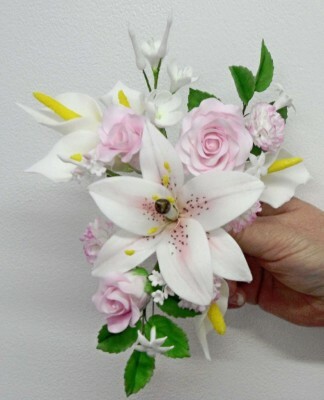 Learn how to make intricate flowers such as peonys, orchids, lilies, freesia and daisies.